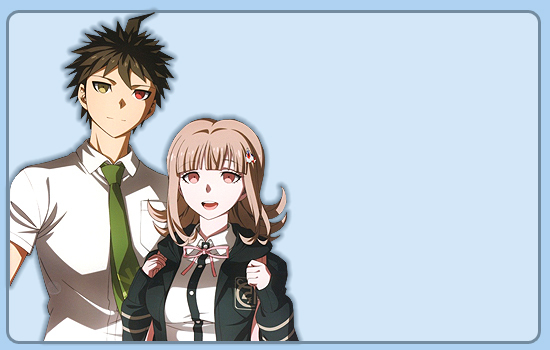 You reached What's important is that you believe in yourself, the fanlisting dedicated to the relationship between Hinata Hajime and Nanami Chiaki, the main characters of the game Super Danganronpa 2: Sayonara Zetsubou Gakuen! After ages I managed to apply for this fanlisting and here it is~❤ I deeply love the relationship between these two. For me it's really impossible to think of them without crying. Danganronpa makes me cry so much. Just why my favourite couples are always unlucky? TwT There's nothing more beautiful than their relationship from the begin and until the end. They're always so close... And even their free times are amusing. ❤ But well, even if after years, when I watched Danganronpa 3, I couldn't stop crying... again. But in some ways I'm relieved... that's a little consolation, but well. 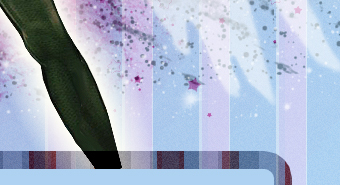 Feel free to look around and don't hesitate to join the fanlisting, if you're a fan!